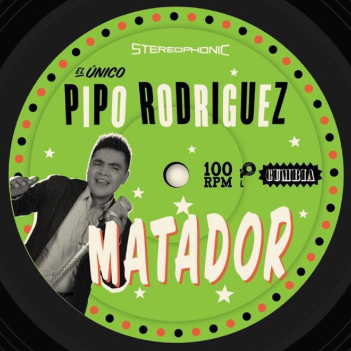 'Mi Mami' Approves: Our Favorite Latin Songs This Week : Alt.Latino Rosalía's sophomore album weds pop and flamenco, El Alfa teams up with Cardi B for a surprise dance track, Lindi Ortega covers Leonard Cohen and more on this week's playlist. 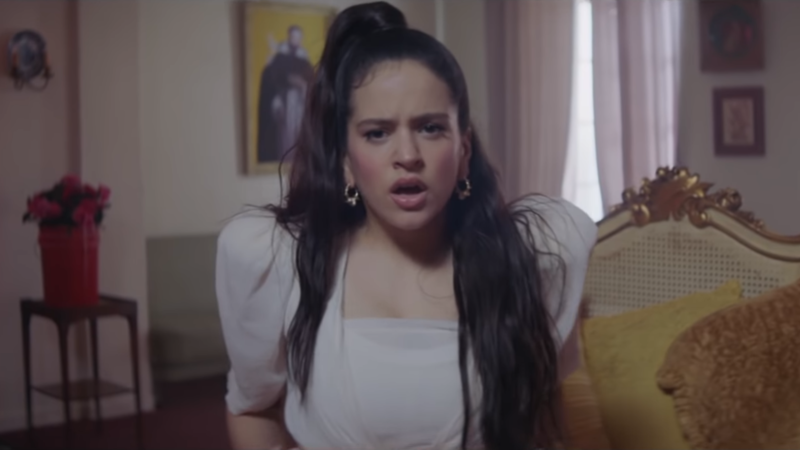 Catalán flamenco singer Rosalía in the music video for her song "Di Mi Nombre," from the same album that includes "Maldición." 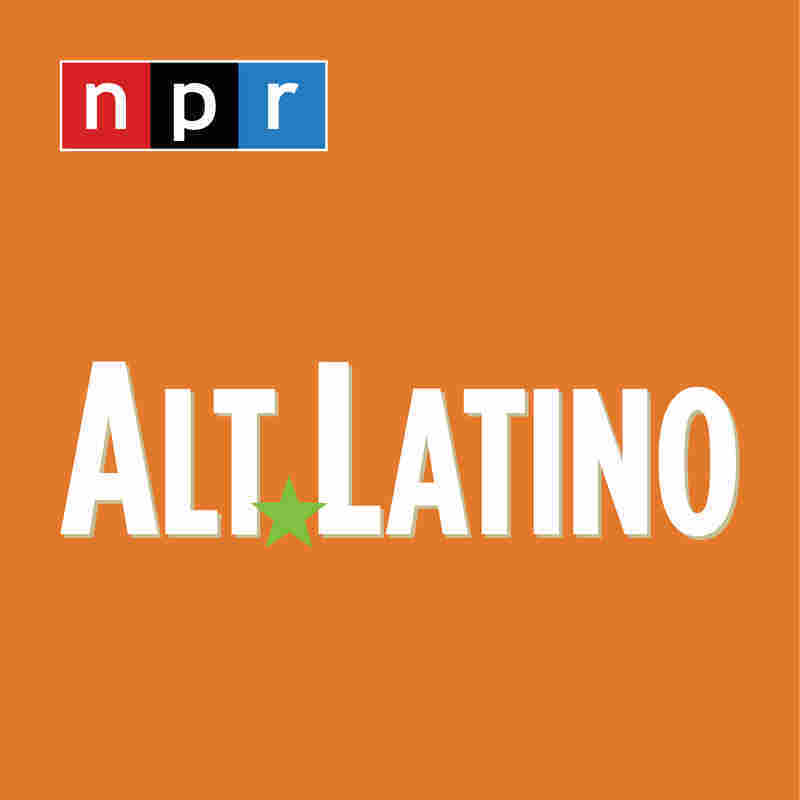 This week, Alt.Latino's playlist features five new songs stretching from Spain to Argentina: Rosalía's sophomore album weds pop and flamenco, L.A.-based Mitre and Argentina's Pipo Rodriguez release stadium-ready anthems, El Alfa teams up with Cardi B for a surprise dance track and Lindi Ortega covers Leonard Cohen. This playlist (which you can listen to at the bottom of this page) is part of a series of NPR Music's favorite Latin songs, updated weekly on Spotify. Catch our weekly thoughts and hot takes here on NPR.org. Catalán flamenco singer Rosalía's second album El Mal Querer is about just that — bad loves. 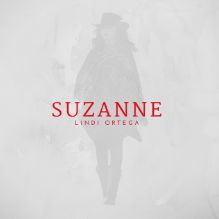 The first two singles from the album, "Malamente" and "Pienso En Tu Mirá," indicated a dramatic departure from the singed and dark acoustic flamenco of her 2017 debut Los Angeles, a decision that drew criticism in equal measure from both flamenco purists rejecting any modern pop influence and Romani communities that called out the Catalana for borrowing heavily from their music and dress. El Mal Querer is certainly far more flamenco than expected, but with a bolder, weirder pop tinge, the kind that incorporates the melody of Justin Timberlake's "Cry Me A River" on "Bagdad." 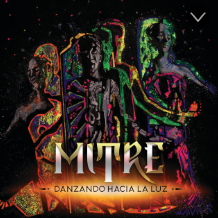 Mitre, "Danzando Hacia La Luz"
Mitre is a duo from Los Angeles by way of Mexico city that is building on the solo career of Luis Mitre (an impressive first album in 2015, collaborations with Latin Alternative artists David Garza and Irene Diaz among others). Vocalist Andie Sandoval is the perfect vocal foil for his dramatic brand of pop-influenced, acoustic guitar-driven music. The pair's new single and video is called "Danzando Hacia A La Luz" and it translates to "dancing toward the light' with thematic references to sexual self discovery. El Alfa feat. Cardi B, "Mi Mami"
Like the great Argentine genre-bender and polyglot Jorge Luis Borges, Cardi B flows as easily in Spanish as she does in English. We're all better for it. 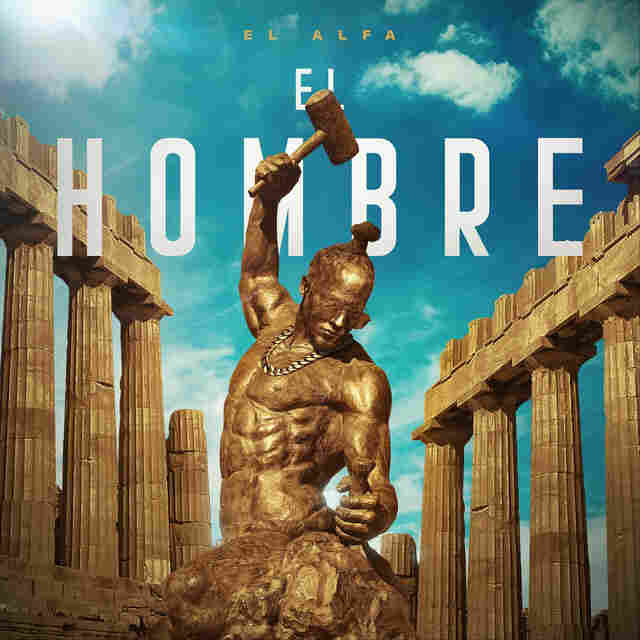 The Bronx Dominican that gave us "La Modelo" with Ozuna and "Bodak Yellow" twice (the Latin trap remix is earth-shattering) brings a long-teased collaboration with Dominican dembow artist El Alfa; it just wasn't the one everyone expected. Lindi Ortega is from Canada, of Mexican-Irish descent, lived in Nashville for a bit, and has released a string of albums since the early 2000's that feature her sublime and expressive vocals usually set to folk- or country-tinged rock. "Suzanne" is a devastatingly beautiful Leonard Cohen classic full of his poetic imagery and magical lyricism. Ortega doesn't really sing it as much as she recounts it in a breathless whisper that perfectly captures the intimate nature of the song. Argentina's Los Fabulosos Cadillacs secured a place for themselves in rock en Español history with one song: "Matador." What sounds like a soccer stadium chant is a well-crafted reflection on the oppression and forced disappearances that happened all too frequently in many parts of Latin America in the 1970s.